Every humidor made by Elie Bleu are luxury items that simply have the best quality, durability, and intricacy of any product. Every box will become an heirloom that can be passed down for generations to use. This limited-edition Elie Bleu brings the look and feel of Havana's Spanish colonial architecture right into your home. It reminds you of Havana's now weathered buildings and old classic cars. 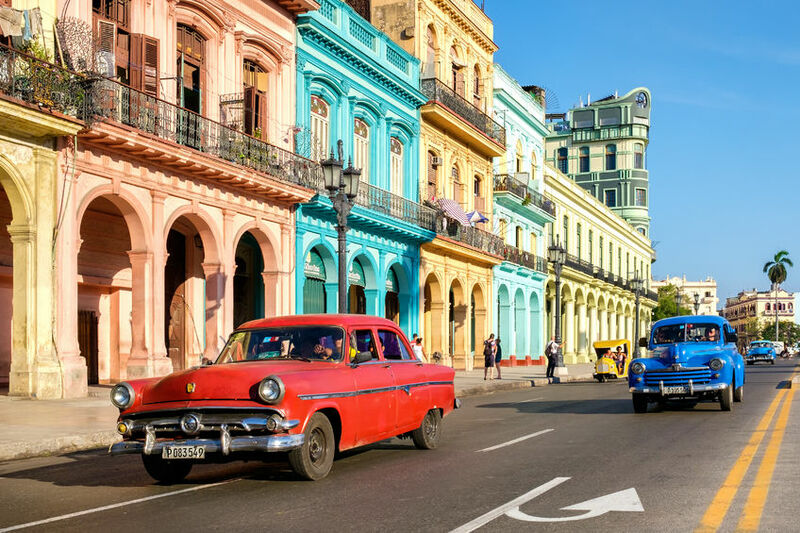 Havana was imprinted with unique architecture from the aristocratic families that settled in Havana in the 17th century as well as the founding families of the first Cuban cigar factories in the 19th century. This humidor brings that history alive. The Casa Cubana humidor holds up to 110 cigars and is made of Sycamore and Atlantic Jarrah wood on the outside. The colors of Havana continue to fade through time, but will forever be preserved in this one-of-kind elegant humidor from Elie Bleu. These are limited and numbered editions from 1 to 99.